To deliver our programme, Ambition for Ageing has teamed up with four like-minded local partners, each respected experts in their fields. The Equalities Board (EB) seeks to research, understand and document how GM’s many different communities experience ageing. The EB team is focused on arriving at an understanding of how all our diverse life experiences and our different identities dovetail, and how all of these elements inform the concept of the kinds of communities in which we want to live as we get older. Some EB members are older people who have themselves experienced inequalities - whether it be through disability, gender, ethnic background or sexuality – or as a result of other life experiences. Other members are professional representatives drawn from a wide range of equalities organisations across Greater Manchester. Membership of the EB is open to anyone over 50 and any organisation in Greater Manchester with first hand experience of discrimination. 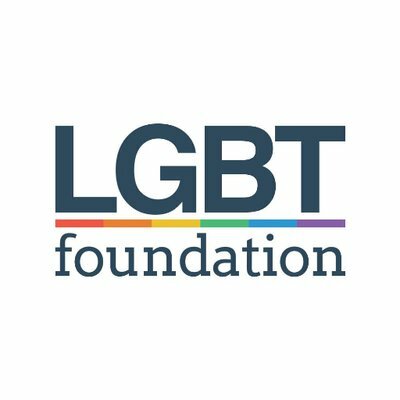 The EB is facilitated by the LGBT Foundation. The Greater Manchester Older People’s Network (GMOPN) provides an opportunity for older people to have a voice in the design, delivery and evaluation of Ambition for Ageing. Membership is drawn from older people involved in Ambition for Ageing in their local communities, plus more widely any other older people interested in influencing the work of the programme. The network will continue to provide a voice for older people across the city region moving forwards after the AfA programme ends in March 2020. 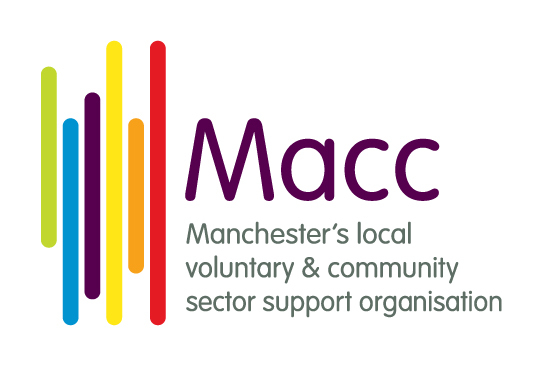 The GMOPN is hosted by Manchester Community Central (MACC). Our Housing Manifesto has come out of GMOPN’s own experience and a workshop which we ran with them in conjunction with Care and Repair England, a small national charity that supports older people’s groups to improve housing and related services for an ageing population. The workshop participants were all older people from across Greater Manchester keen to see their aspirations incorporated into housing and integration strategies across Greater Manchester. This report is based on the findings of a conference hosted by Ambition for Ageing in January 2018. It makes ten recommendations in support of the development of a more age-friendly transport system in Greater Manchester. GMOPN continues to work with Transport for Greater Manchester (TfGM) and other providers to help translate some of these recommendations into action. This work is also forming part of AfA’s policy review work. Please click here to read the report. This is a report based on the findings of our Health and Social Care event held in May 2018. The report reflects wide-ranging discussions and makes recommendations for improvements and changes in order to ensure an age-friendly health and social care system. Please click here to read the full report. Some of the questions that came out of the workshop at the Health and Social Care event, but were not put forward to the panel members, were sent to the Health and Social Care Partnership. These are their responses. Greater Manchester Combined Authority (GMCA) is leading on the evaluation of the Ambition for Ageing programme. Whether successful programmes can be replicated and/or scaled up. We work closely with the Greater Manchester Combined Authority Research (GMCA) and Strategy team to develop and implement monitoring and evaluation plans, undertake primary research with programme participants and deliverers, and regularly share and present findings emerging from LDL quarterly returns. We then feed both quantitative and qualitative results back into the programme in order to continuously be able to understand and manage performance, and to identify any areas for improvement as fast as possible. GMCA’s latest interim local evaluation report was published in July 2018. It consists of a comparison across years, analysing changes in investment activity, demographic characteristics of those engaged, and variations in baseline measures of age-friendliness and social isolation in 2016 and 2017. Overall, the report indicates much more programme activity in 2017 than 2016, with an increase of 103% in the number of projects and an increase of 174% in monetary investment. There was an increase in investments in all Local Authority areas, and an increase in the number of older people involved in the planning and design of projects, as well as participating, volunteering, and attending events. This report uses qualitative research and learning gathered from the programme to provide insight into what older people across GM think makes a neighbourhood age-friendly. In the context of the themes identified from the research, the report discusses work being done by AfA in these areas – sharing stories of age-friendly activities taking place across GM and exploring successes and challenges encountered by the programme. Two briefings have also been developped alongside the report: 1) What Makes an Age-friendly Neighbourhood – a general briefing, exploring what older people have told us what makes neighbourhoods age-friendly., and 2) How We Build Age-Friendly Neighbourhoods – a practitioners briefing showcasing age-friendly activities taking place across GM and exploring successes and challenges encountered by the Ambition for Ageing programme. Click here to read the full report and two briefings. Part of the University of Manchester, the Manchester Institute for Collaborative Research on Ageing (MICRA) is leading on Ambition for Ageing’s research programme. MICRA works both with older people engaged by Ambition for Ageing to understand the impact of the programme, and alongside our partners to ensure they are aware of relevant research and thinking on the nature of ageing and social isolation. Additionally, MICRA leads on wider research into how older people can shape service delivery and the issue of equality within older peoples’ provision. In this way they bridge the gap between academic research, policy and practice.